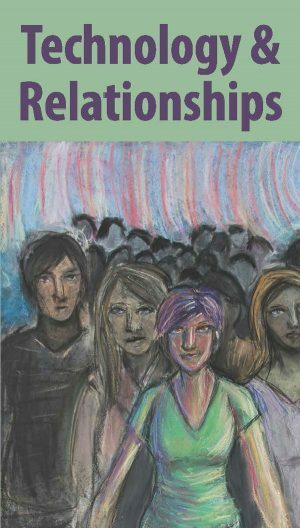 The Technology & Relationships Pocket Brochure highlights that while technology can be a cool thing in a relationship, there may also be ways that unhealthy characteristics show themselves via technology. The brochure showcases a few ways young people can identify healthy and/or unhealthy technology relationship characteristics: cellular relationships, constant texting, textual harassment, sexting and pic pressure, and online netiquette. In addition to providing tips, young people will find contact information for who to contact if they believe they might be in an abusive relationship. Designed to be distributed to large groups, this double sided pocket brochure is wallet size.